Typically Supplementary Protection Certificates ("SPCs") are a complex legal matter that is in constant flux (e.g. ECJ decision C-527/17 on medical devices, and EU 'export manufacturing waiver'). As originator of pharmaceuticals, biopharmaceuticals or plant protection products, a competent and experienced partner can assist you in anticipating and addressing this challenge. 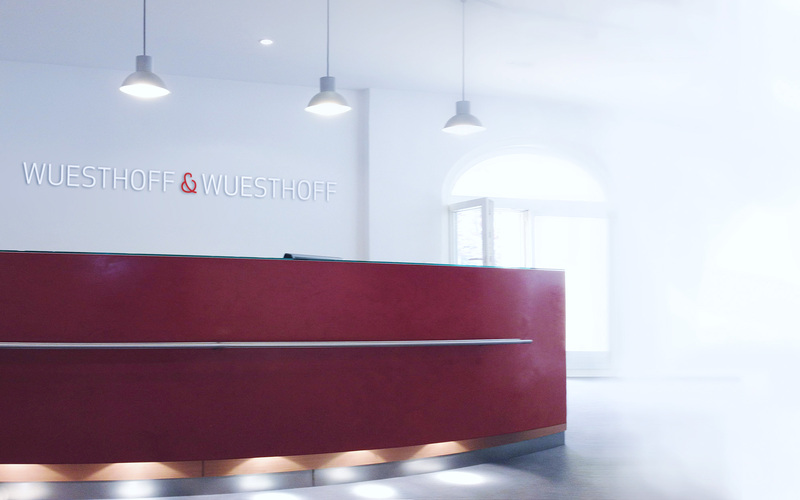 Wuesthoff & Wuesthoff handles examination proceedings before the German Patent and Trademark Office (DPMA) and – in cooperation with renowned foreign law firms – before other national offices both in the European Union and worldwide, especially the USA and Japan. Alternatively, as a generic company we advise you, prepare legal opinions on validity or infringement of SPCs or represent you nullity proceedings before the Federal Patent Court and the Federal Court of Justice.